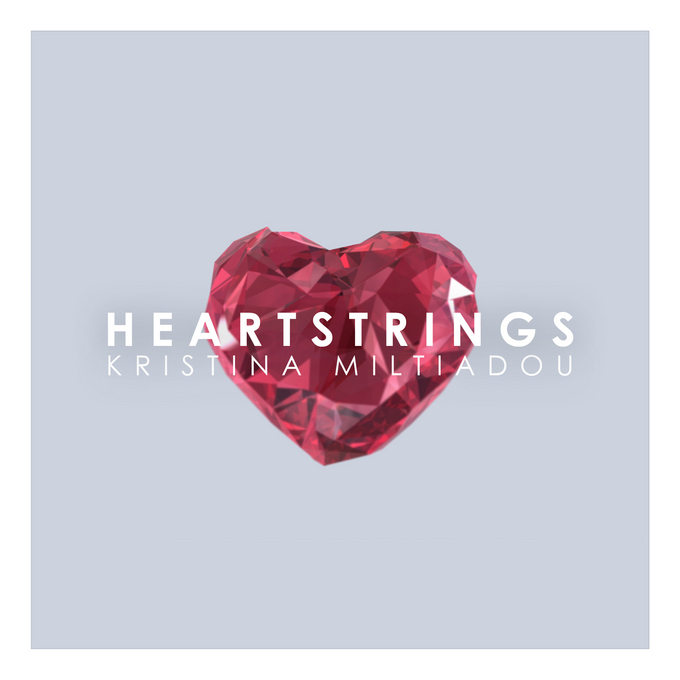 No sooner had we yabbered on about Melbourne singer Kristina Miltiadou’s fresh new choon ‘Heartstrings’ than she goes and uploads the official video for it. So instead of running on Miltiadou overload yesterday, we’ve held the clip over ’til today so you’ll have more time to process it and less of a chance of burning out on KM information. The thing we’re liking about Kristina is that she’s a difficult popstress to pigeon-hole. Her brand of cool pop is a little left of centre and finds itself treading that fine line between indie and the mainstream. The clip mostly features the left hand side of the singer’s face, but there’s plenty of other side-on and front-on shots that see her draped in various states of dress. Sure, it’s simple, but there’s a lot to like here.